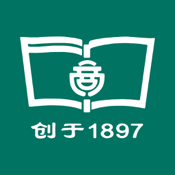 The Series of Classified Dictionaries （Chinese-18 Foreign Languages） is a project funded by the National Publication Foundation. It covers 18 foreign languages, including Albanian, Bulgarian, Polish, Farsi, Philippine, Hausa, Croatian, Romanian, Myanmar, Nepalese, Sinhalese, Thai, Tamil, Urdu, Hungarian, Italian, Hindi and Indonesian. This series not only includes a number of rare foreign languages, some are also the first classified dictionaries of that language. 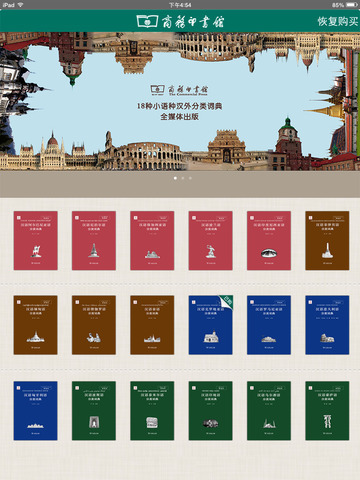 Each dictionary in the series contains as many as 21,000 entries, covering a wide range of 44 topics in five big categories, such as house tenancy, leisure activities, culture and art, public safety, environment protection, social security, finance and stock, marketing management, etc. The content is about everyday life and features a large number of newly-appeared words. 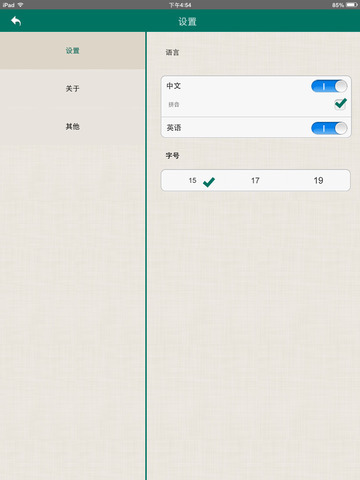 The words and phrases are arranged in sequence according to the category they belong to for users’ convenience. All the Chinese entries are annotated with Chinese Pinyin and translated into English for the convenience of foreign readers.